Little Luxuries and Simple Pleasures: Happy Winter Solstice. 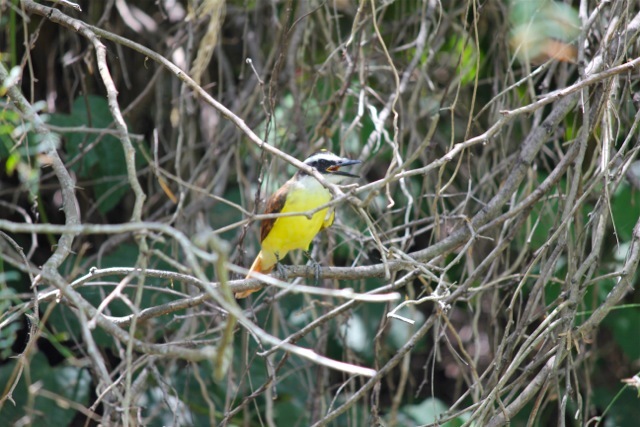 A Great Kiskadee , once known as the Kiskadee Flycatcher, snatches insects out of the air and small fish out of water. 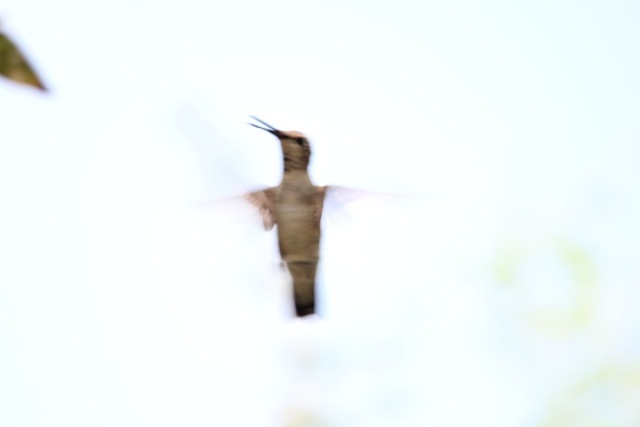 Buff-bellied hummingbirds are found, nowhere else in the continental United States. Southwest Texas is an edgy sort of place, located on the edges of Mexico and the U.S., along the edge of the Rio Grande, at the edge of land and water, just 70 miles west of the Gulf Coast, at the southern edge of the continent. Here, Mexican, Tejano, and Anglo cultures, English and Spanish, swirl and blend into a melange best known as Tex-Mex. This cultural potpourri makes for great food — think chimichangas, carne asada, and horchata. Here, fertile river delta irrigated farmland bumps up against native thorn forest. And then there is the wild life, whether you’re talking ‘wild life’ as in trendy bistros and bars, or ‘wildlife’ as in javelinas, bobcats and birds. I ‘ve heard of, but none of which I’ve seen. This is the great lure of birding: There are always birds as yet unseen. McAllan is also unusual in that it attracts a remarkable number of ‘marquee’ birds, those that are spectacularly colored, such as the green jay (emerald green back, purple and violet head), or of exceptional size and drama, such the crested caracara (with a four foot wing span), or of great rarity, such as the Northern jacana (best known for walking on lily pads). I have not yet even touched on heart-stopping birds, like the roseate spoonbill, or the wood stork, or any of the 24 species of hawks and eagles, nor even the ones with weird names like the jabiru or the whimbrel, or the barred antshrike. Many of the birds are Neo-tropic, migratory birds that fly thousands of miles from their wintering grounds in South America, Central America, and Mexico. For a lot of these birds, McAllan is the northernmost point of their range, the place where they breed and nest, and the only place in the United States where they can be seen. Is this a good way to spend your travel dollar? Well, it’s a whole lot less expensive than a trip to South America. 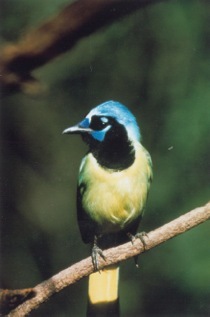 The World Birding Center (www.theworldbirdingcenter.com ) is headquartered at Bentsen-Rio Grande State Park. 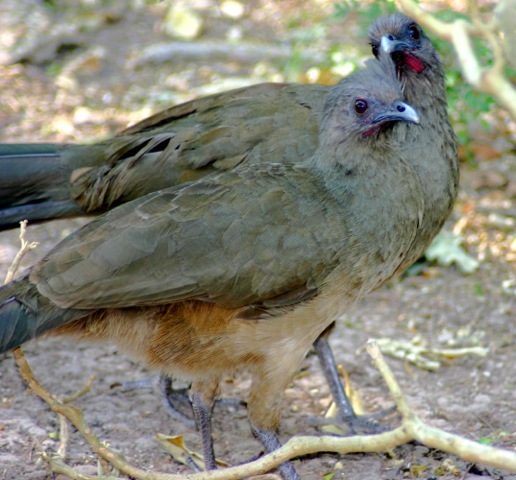 Bentsen-Rio Grande State Park is one of nine birding sites operated by the World Birding Center in the Rio Grande Valley, and it’s a birder’s delight. More than 300 species of birds have been documented there, and at the peak of the spring hawk migration, it is possible to stand on the Hawk Observation Tower (ADA accessible) and see as many as 10,000 hawks a day. The migration starts in late March, and you can time your visit for the peak by checking the website and calling the park (956/584-9156). The rangers can give you a 7 to 10 day window that will make sure you’re in attendance for one of the greatest raptor shows on earth. 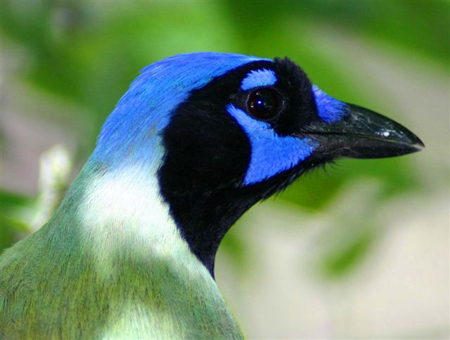 Besides the raptors, spring migrants include the vividly colored green jay and chattering flocks of chachalacas. Feeding stations with viewing benches and well-maintained trails practically guarantee birding success. Fall has only just begun, the Autumnal Equinox has barely passed, but now is the time to start planning your ‘I’m tired of winter’ escape. By March you’ll be longing for a warm place to go, and McAllen, Texas is the place to do it. The weather is comfortable, clear, and sunny, perfect for both snowbirds and migratory birds. 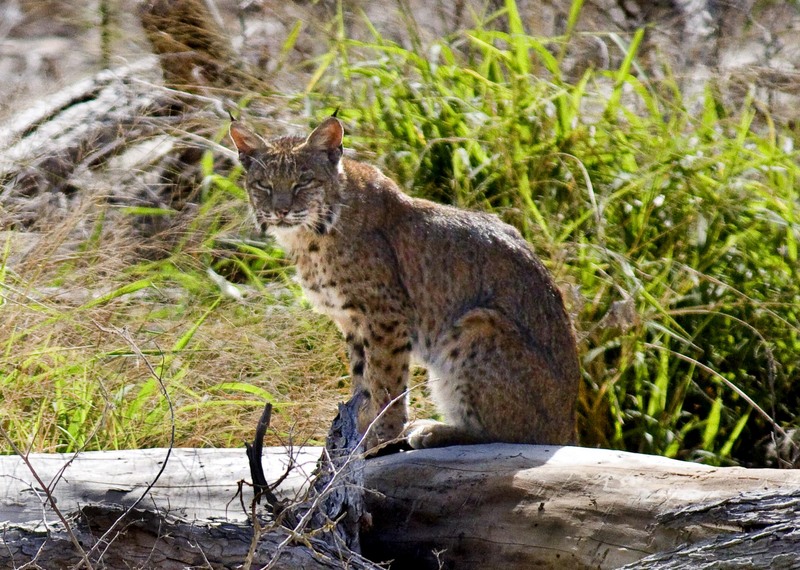 It’s the place to see species not found farther North, including a species none of us on my birding expedition ever expected to see: One magnificent bobcat! Sometimes the universe bestows a lagniappe. This is one.